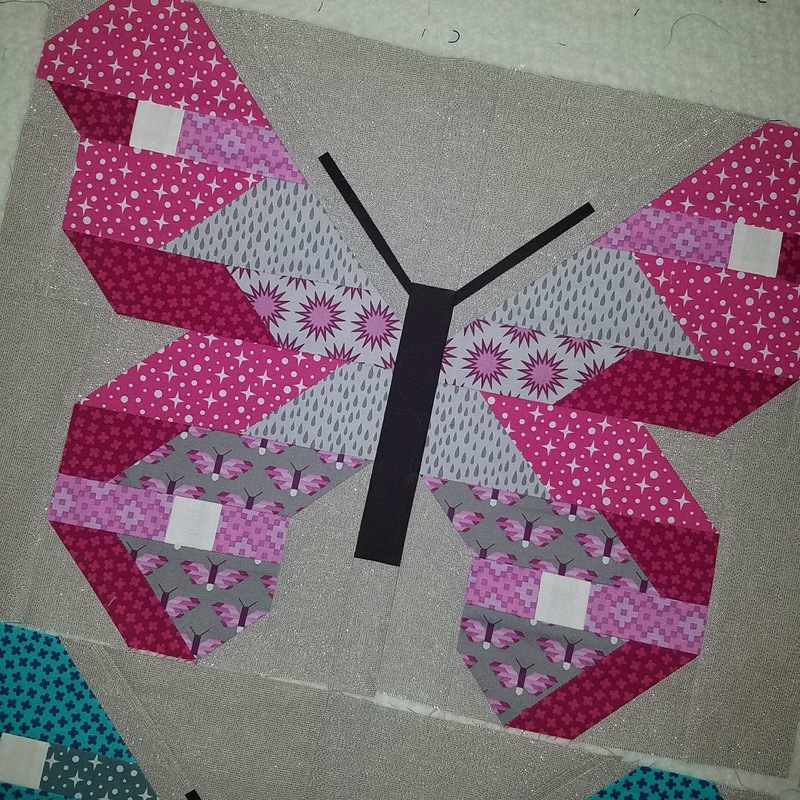 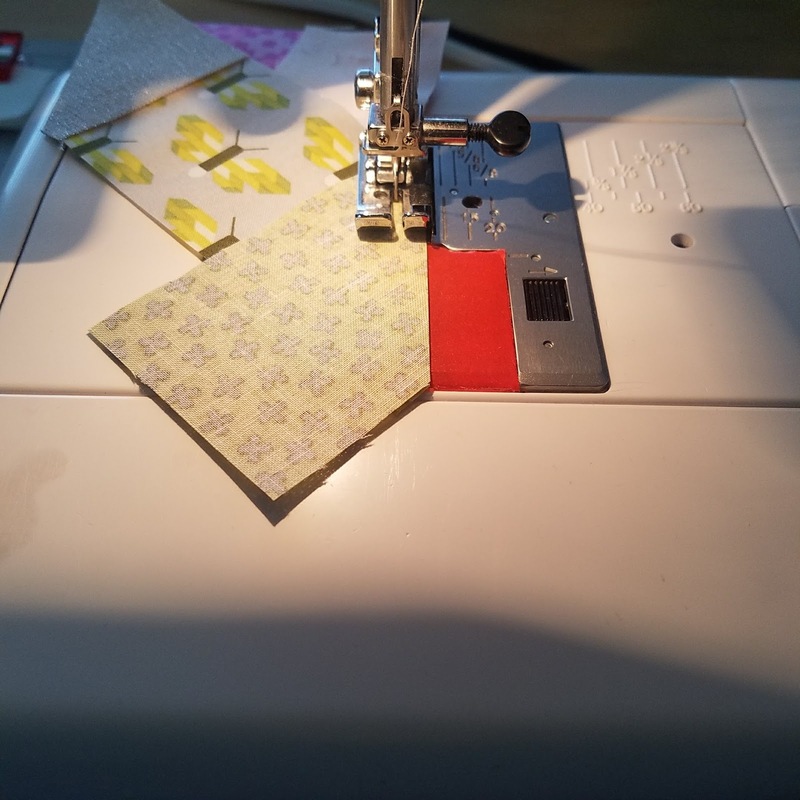 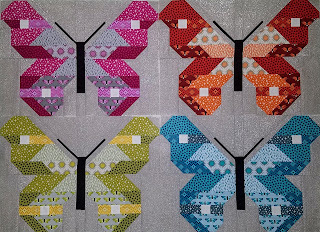 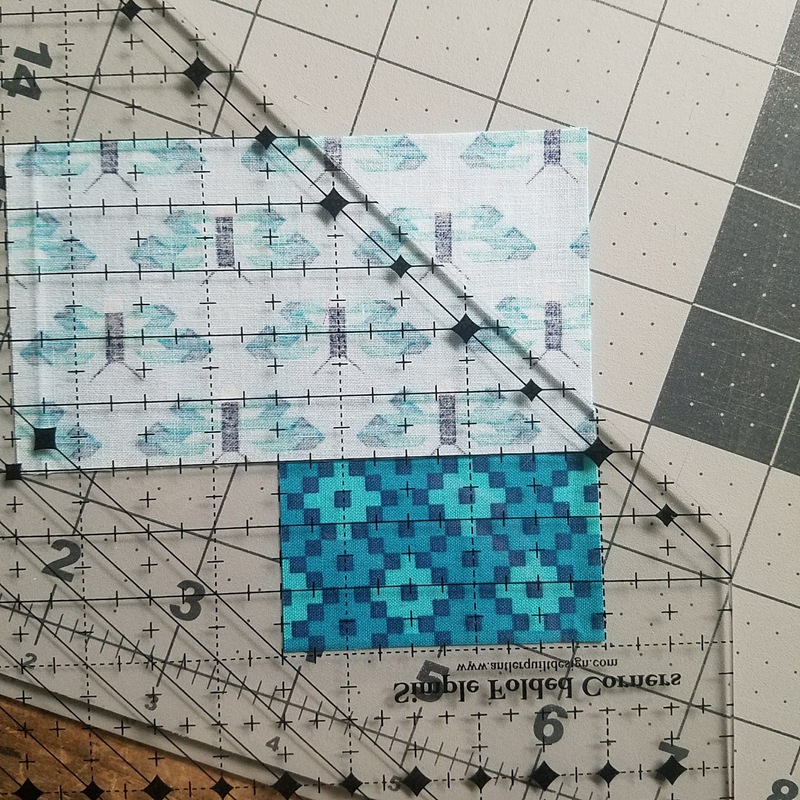 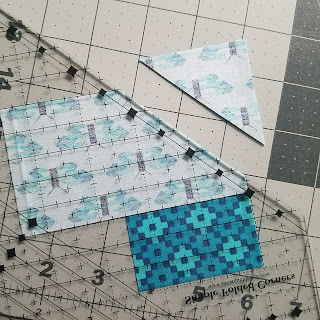 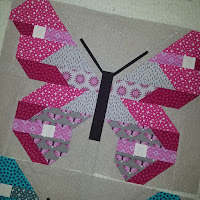 I have been slowly working on my Lepidoptera quilt for the Elizabeth Hartman All the Animals Sew-Along and am excited to report a little progress. This weekend I finished the four Beatrix blocks! 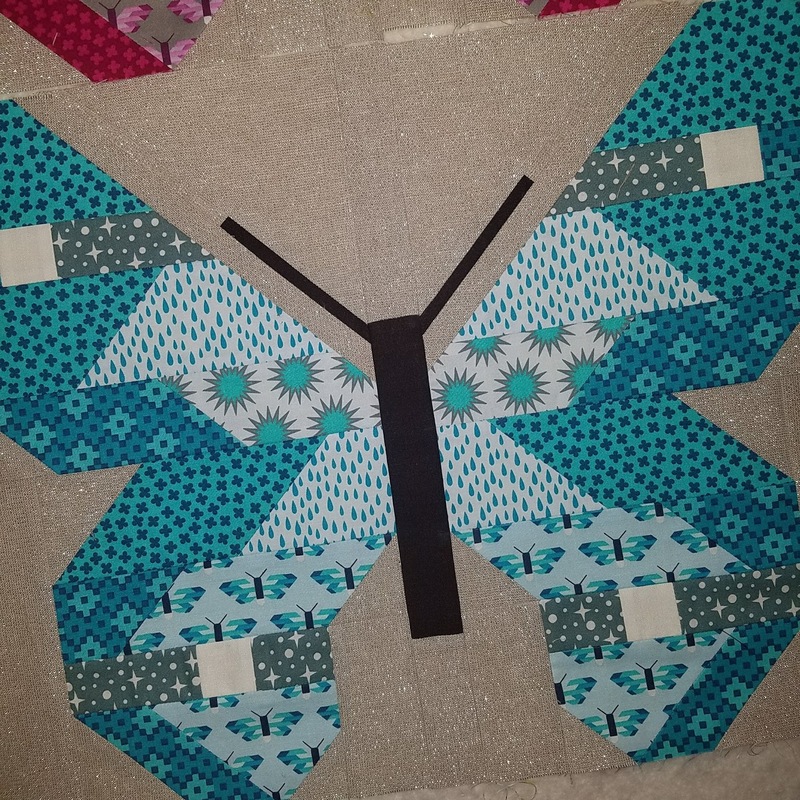 There is a lot of work involved but the outcome is worth it. Will get some better pictures when I have better light but for now here they are. This method is especially useful when using the Essex Metallic Linen. 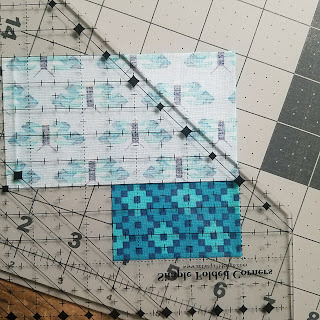 The pencils I was using to draw lines make the corners fray sometimes and this removes that issue. 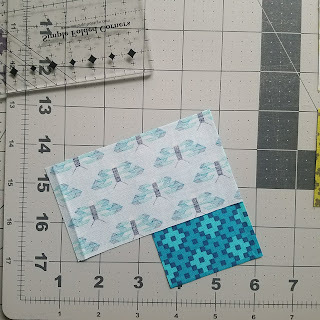 I think I will definitely keep using it! 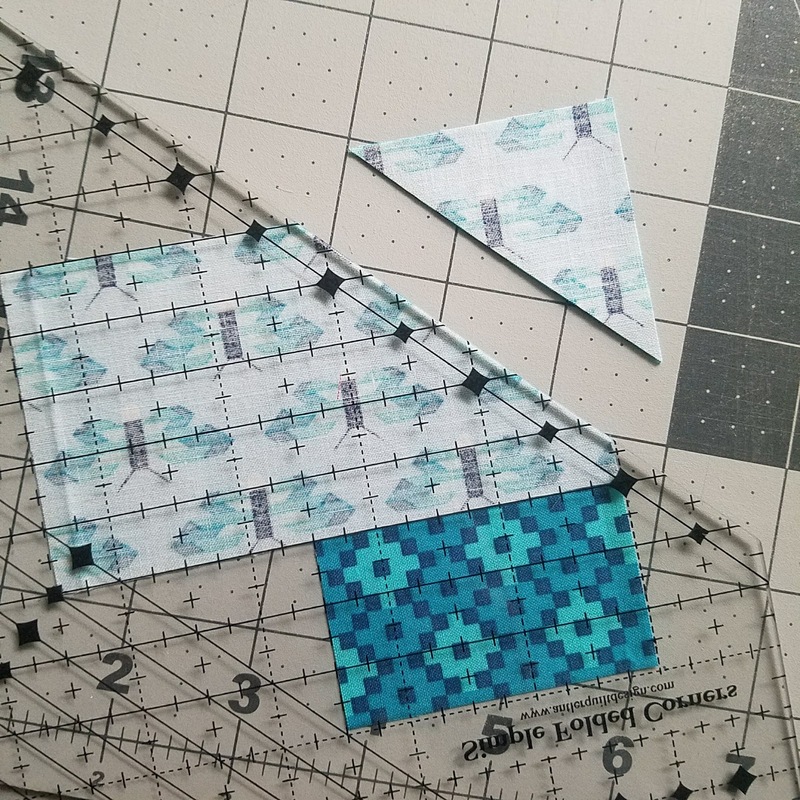 This week I will start cutting for Carmen.